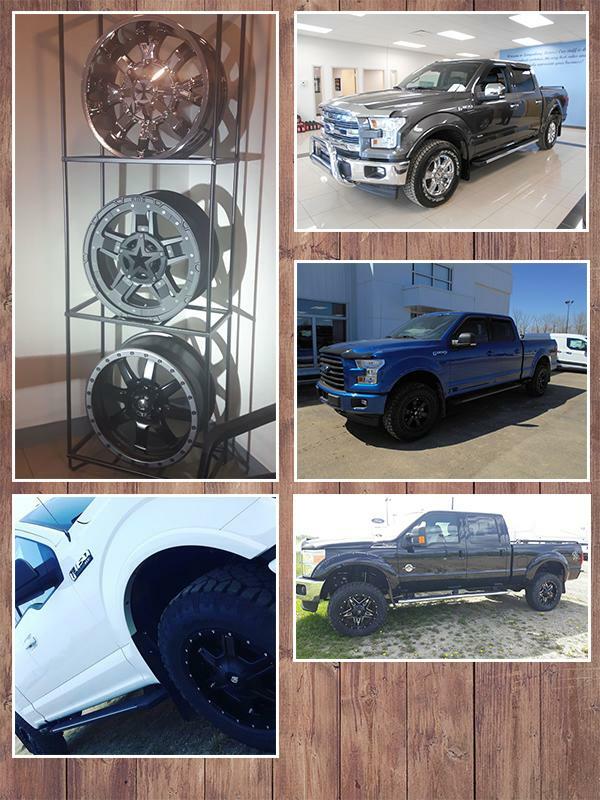 At Langenburg Motors, we want to help make your vehicle as unique as it’s driver, you! 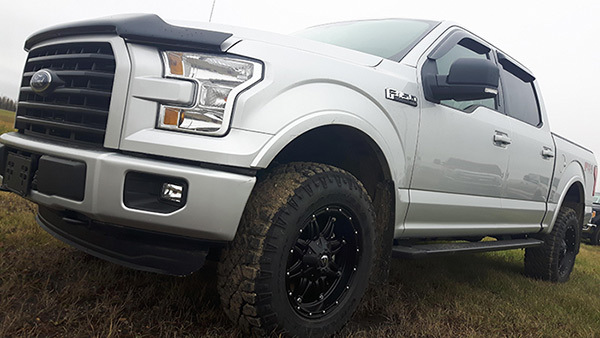 Whether you’re looking for seat covers, or floor mats, to lift kits, rims and tires – We’ve got you covered! Give us a call or stop by for a quote!